Andrew is a native of Burlington, North Carolina. He played one year of collegiate baseball at Greensboro College prior to graduating with a Bachelor of Science degree in Exercise and Sport Science from the University of North Carolina at Greensboro. He attended graduate school at Winston Salem State University where he received a Masters Degree in Physical Therapy. Andrew has been working in an outpatient orthopedic setting since 2012 and joined Guilford Orthopaedics in the fall of 2015. 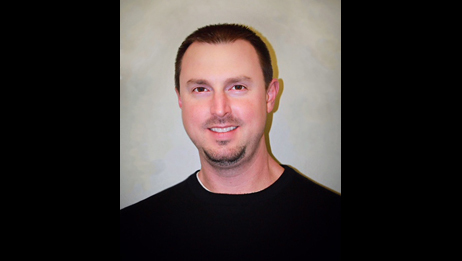 He is certified in ASTYM manual therapy and Ergoscience FCE administration. He is currently working toward McKenzie Mechanical Diagnosis and Therapy credentialing for the cervical and lumbar spine. Andrew enjoys working with a variety of orthopedic conditions and helping patients through their post-operative rehabilitation.